New recipe! Delicious and easy Paleo Almond Butter Truffles! Make them now and freeze some for later! These look so delicious and I'm absolutely going to try them. 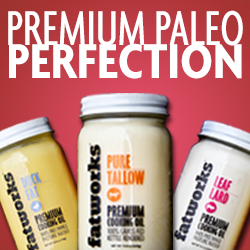 Always looking for a delicious paleo type dessert. Thanks!